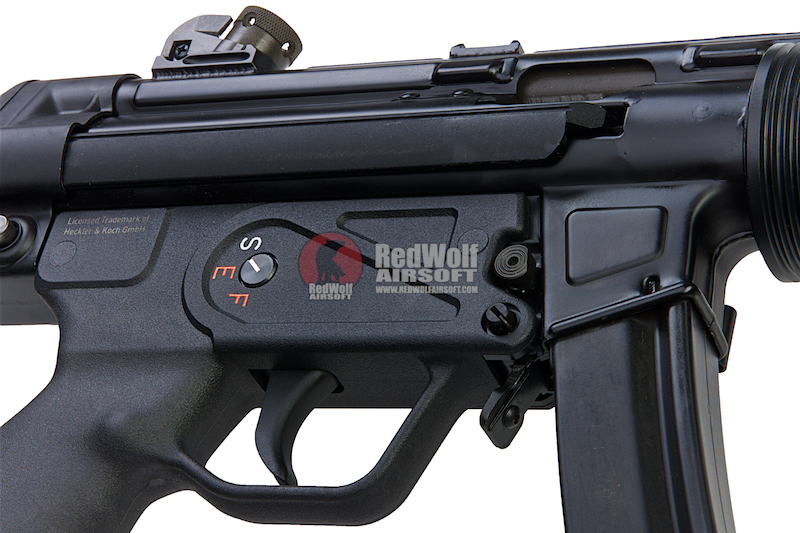 Magazine Compatibility - Umarex H&K MP5 SD3 green gas magazines. 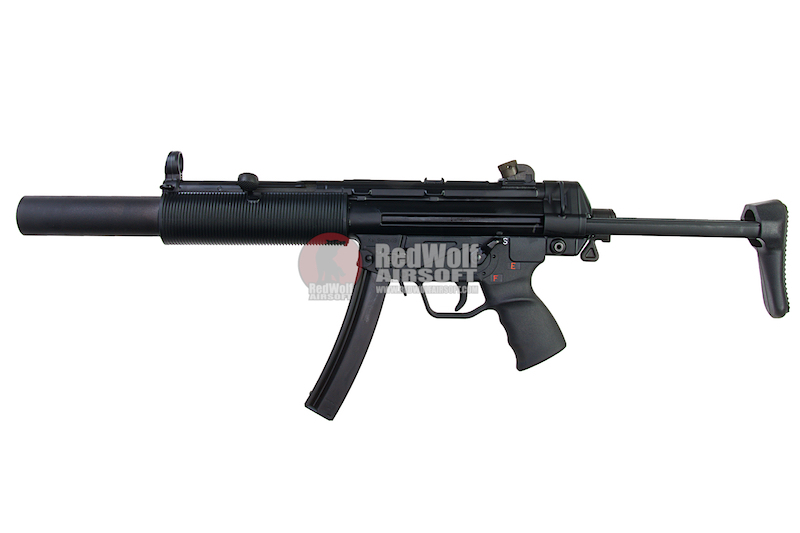 The MP5 is a legendary weapons system created by H&K and has been THE standard for pistol caliber submachine guns in the modern era. 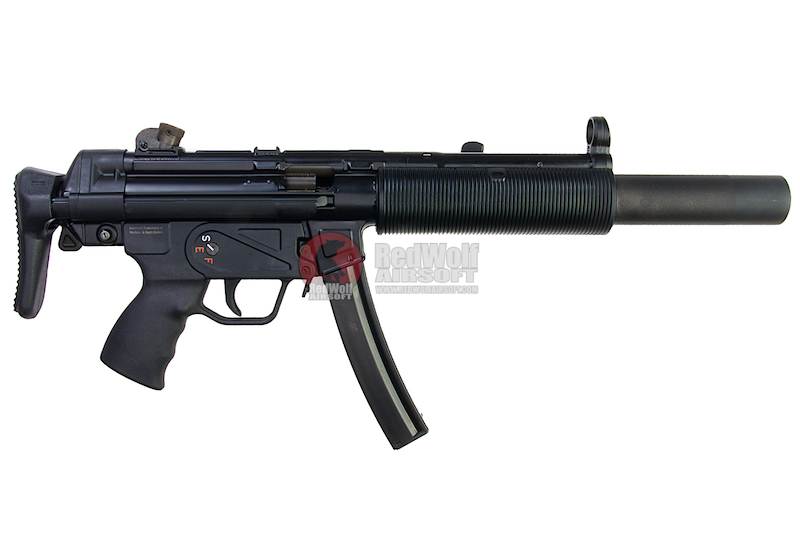 The MP5 SD variants are the suppressed versions of said SMGs and the SD3 designation denotes its fire control group to be standard SEF (Safe, Semi, Auto) and it uses, like its cousin the SD6, a fitted collapsible metal stock. The U.S. Navy also uses a variant of the SD3 which is slightly modified. 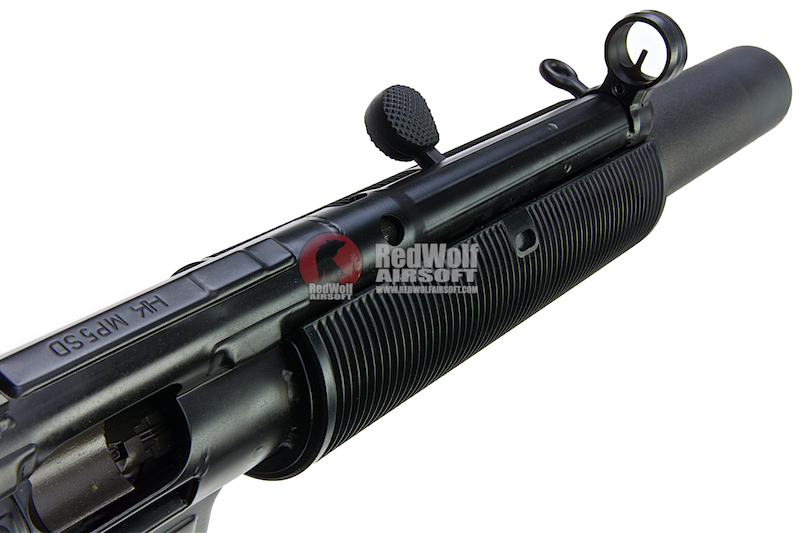 The airsoft version is a long awaited gas blowback that many collectors and players have been waiting for. For the collector, the gun has been used not only by the many different armed forces around the world but its also been featured in many movies, old and new. For the player, its the quintessential piece to build a Navy SEAL kit or a Law Enforcement kit, not to mention its a good shooting gun. 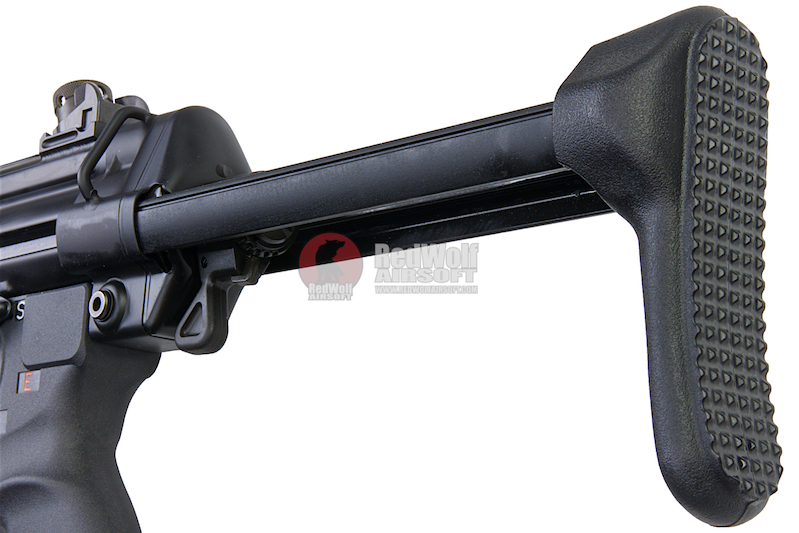 The gun itself features improved gas efficiency over previous models and is built upon the success of the previous Umarex SMG lines of GBBRs. The recoil is soft but felt, the cycling is snappy, and the sights are clear. 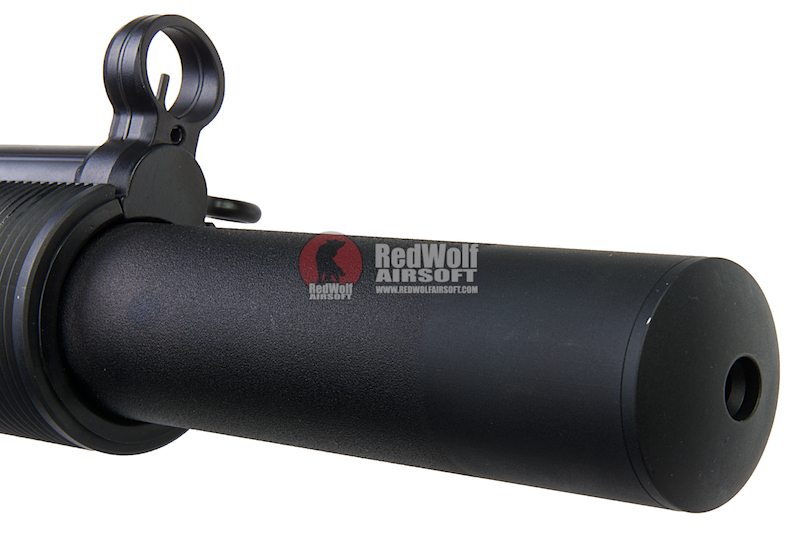 Each Umarex MP5 SD3 is compatible with the Umarex MP5 SD3 green gas magazines. 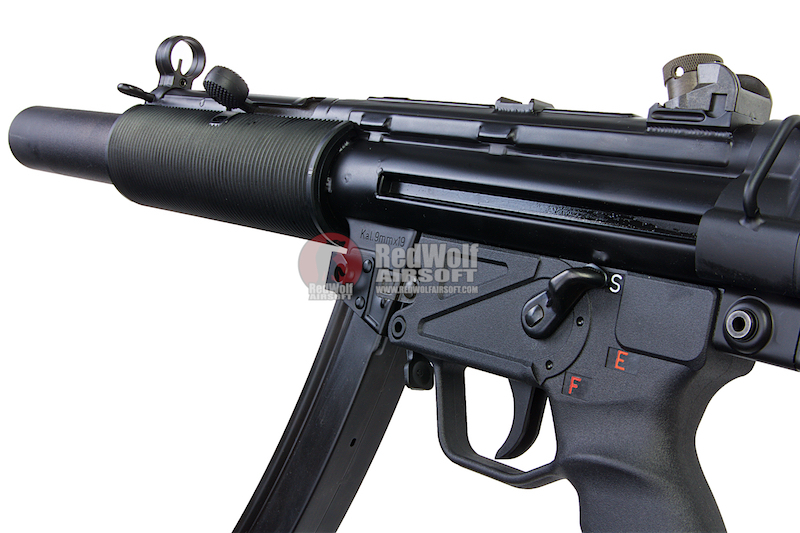 x1 Umarex H&K MP5 SD3 Early Type GBBR V2 (Asia Edition) (by VFC).